Healthy Lifestyle Show is about living a healthier, happier and more fulfilling life. 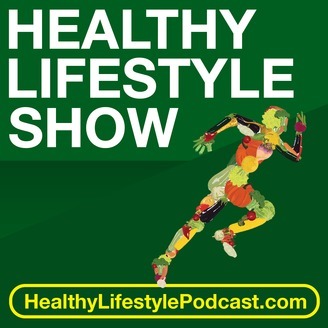 Our podcast covers various topics including nutrition, fitness, yoga, and meditation. Learn about the amazing power of foods and natural herbs for specific health disorders. Using science we discuss daily challenges and share our simple to follow lifestyle health tips. 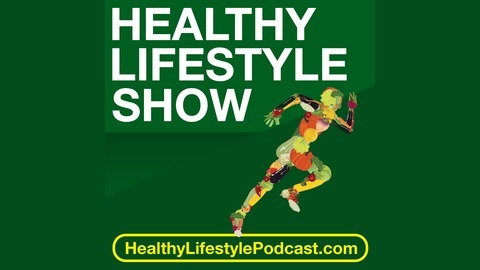 Find more about us at www.HealthyLifestylePodcast.com. Information about the shiitake mushroom.